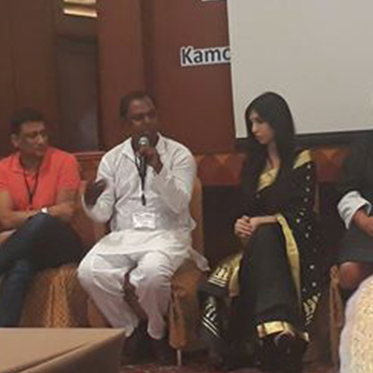 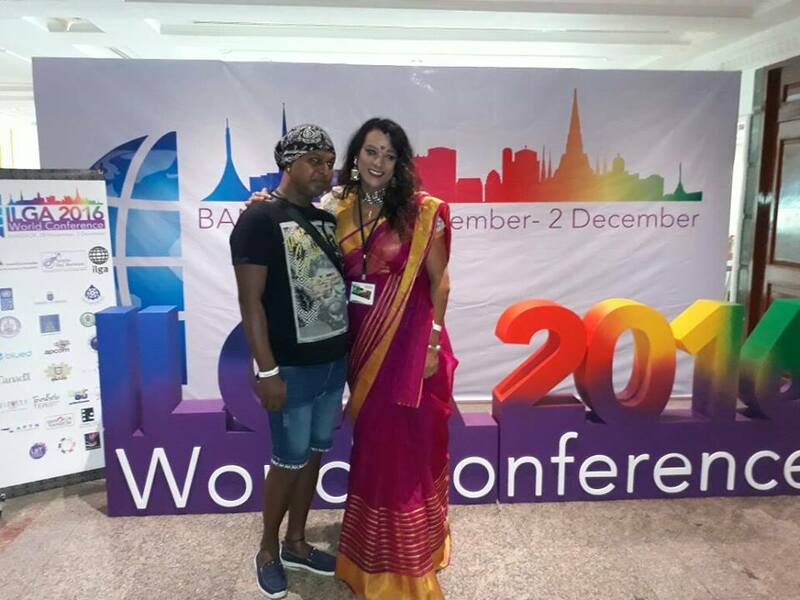 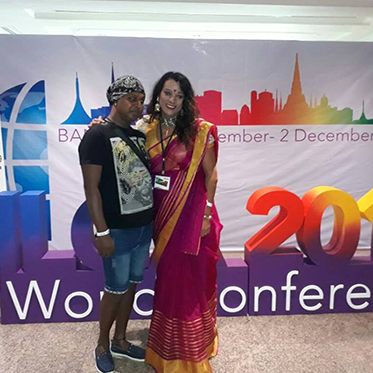 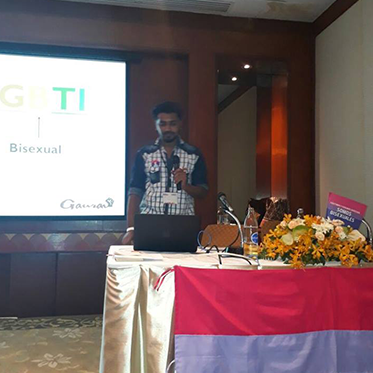 GAURAV trying to touch new heights internationally with its first time participation in international conference in ILGA 2016 world conference, Bangkok, 28th Nov to 2nd Dec 2016 . 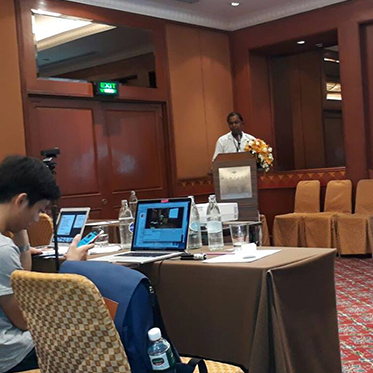 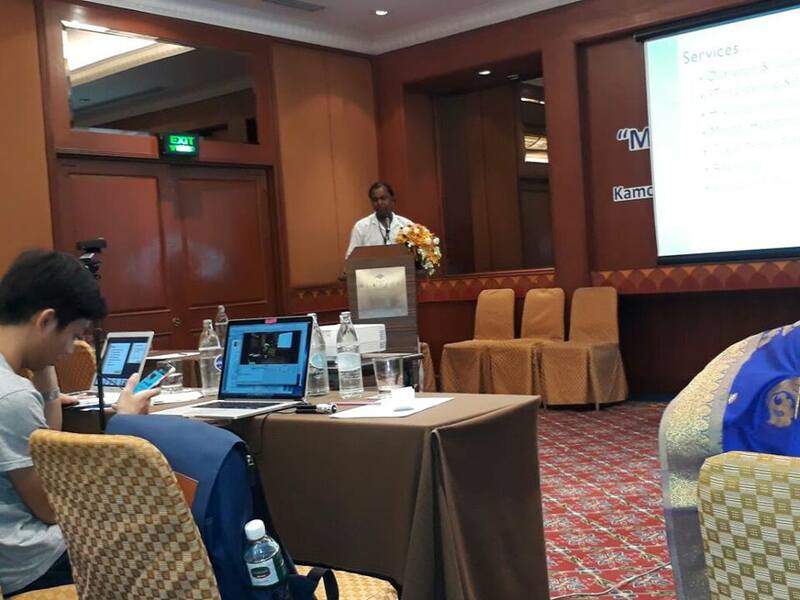 The conference was hosted by Rainbow Sky Association of Thailand and Purple Sky Network. 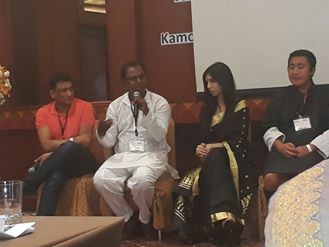 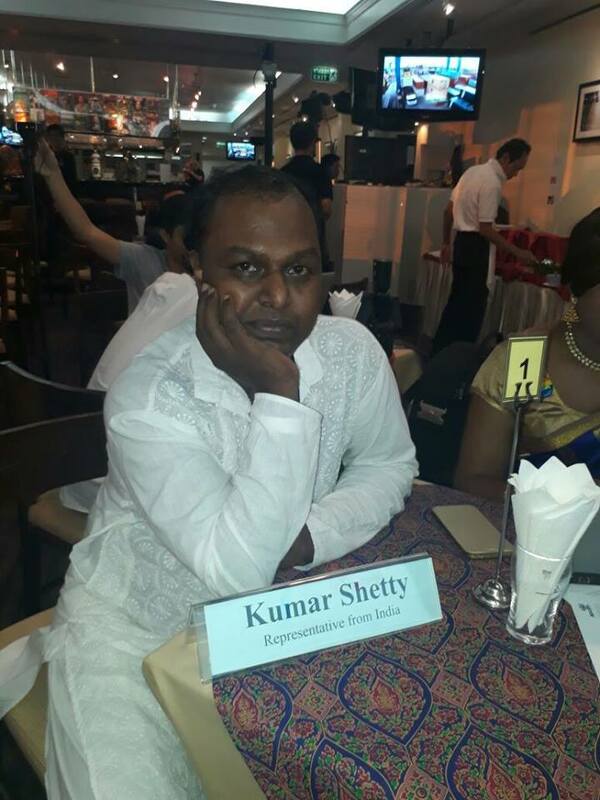 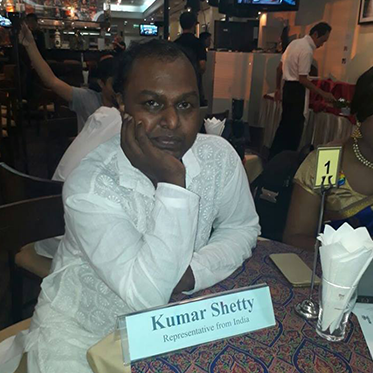 During the conferences Mr. Kumar Shetty (President- GAURAV) gave presentation and spoke at the plenary session on the inter Faith on behalf of Mr. Aslam Khan (Board member- GAURAV). 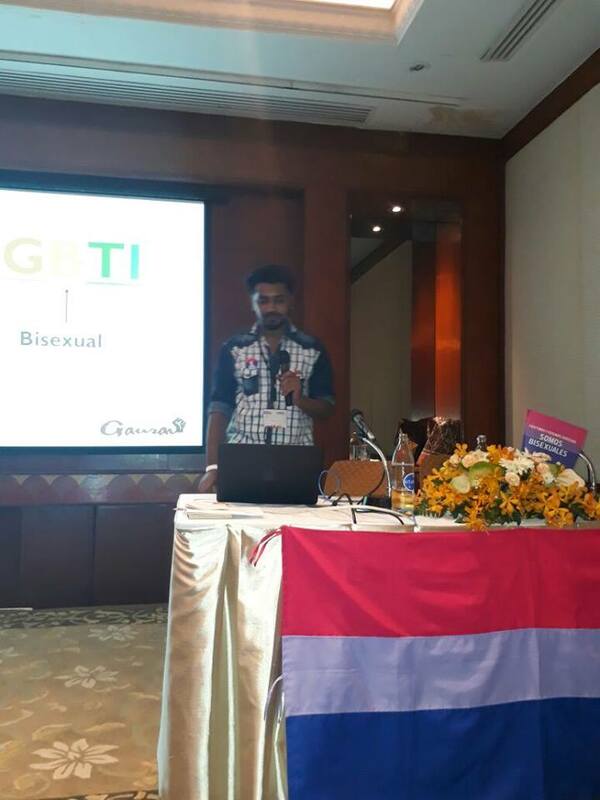 Mr. Dhiraj Gohil, (Board member- GAURAV) who received scholarship to attend ILGA conference, presented on pre-conference on Bisexuals.